Wake Tech RTP is located off of Chapel Hill Road (NC-54). We will be in the part of the building marked RT1. Parking is available in unmarked spots. 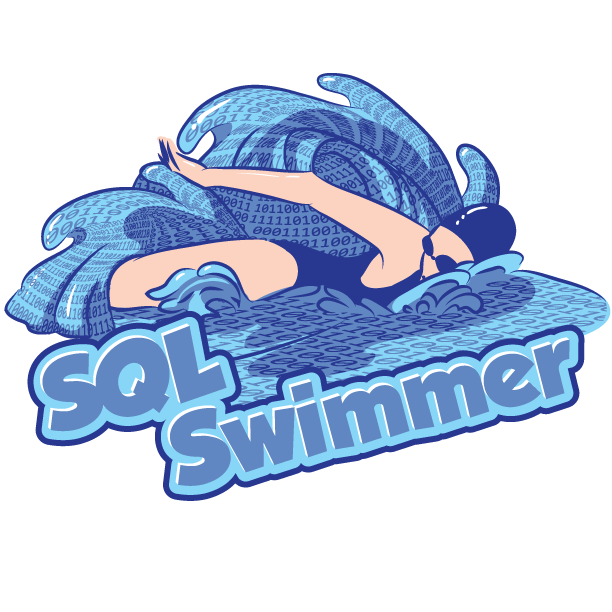 We will once again have a SQL Clinic this year at SQL Saturday Raleigh. Bring your tough work problems, career advancement questions, or anything else you want to know. We will have MVPs, Support Escalation Engineers at Microsoft, and some of the sharpest database administrators in the community available to help. Stop by room 118 any time from 9:30 AM until 12 PM or from 1 PM until 3:30 PM. You can also see the Clinic on the schedule.